We cater for both the domestic and commercial markets. We deliver a quality product as well as good customer service. We utilise quality hardware and materials to give years and years of trouble free use. 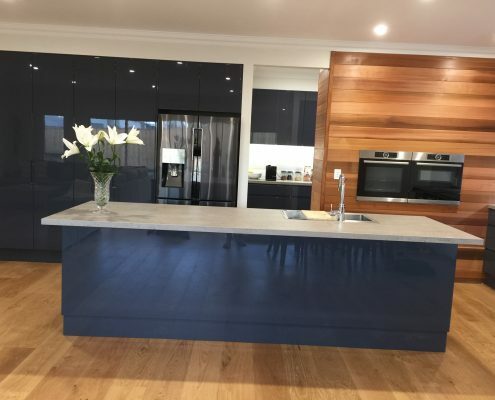 Lake Macquarie Designer Kitchens started out 22 years ago as BN Holman Cabinetmaker when after working for several Kitchen Manufacturers Brett the owner felt he could offer a more professional service himself. 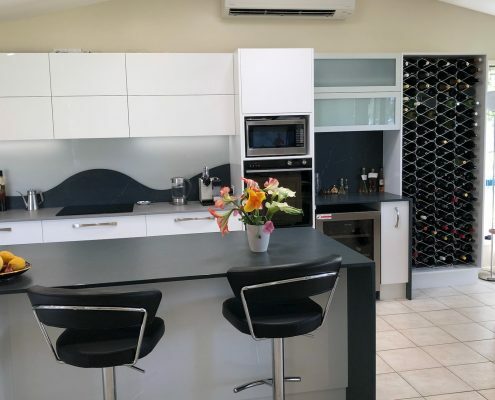 Brett is a qualified, experienced cabinetmaker and has been designing kitchens for 35 years. 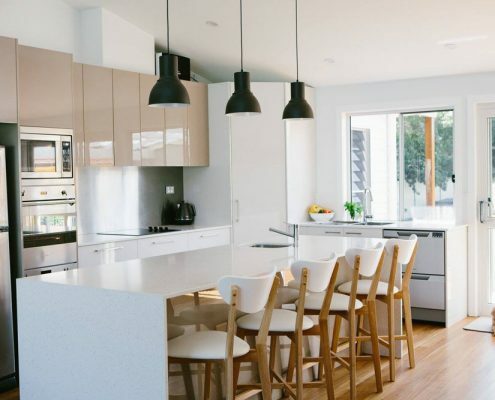 He prides himself on his ability to create your dream kitchen and follow it through from beginning to end personally. Today we offer top calibre designs, including all the new mod-cons there are available in the industry. We use top quality products from only the best. We look at what you want and design to your specific needs. 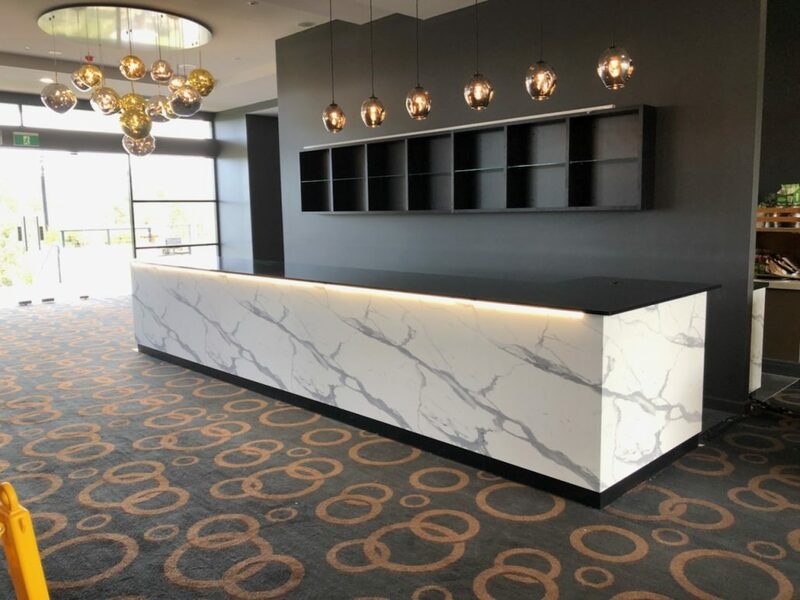 We custom build to your specifications or we can create them for you. 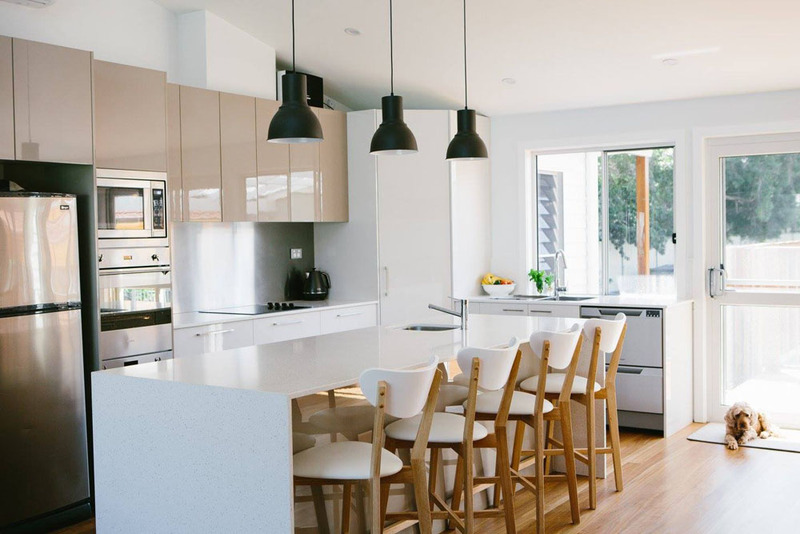 We pride ourselves in our outstanding quality and fastidious workmanship. 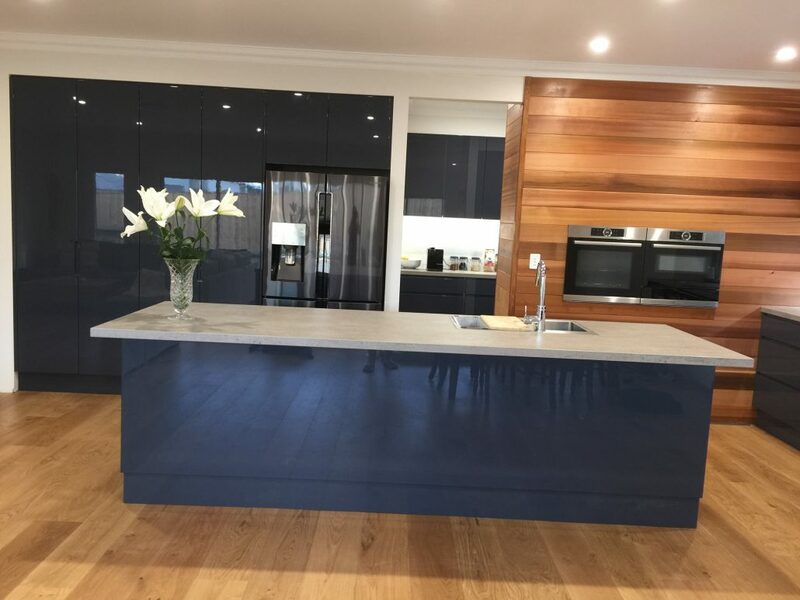 Lake Macquarie Designer Kitchens designs, manufactures and installs. What makes us different is we care and we listen to what YOU want. 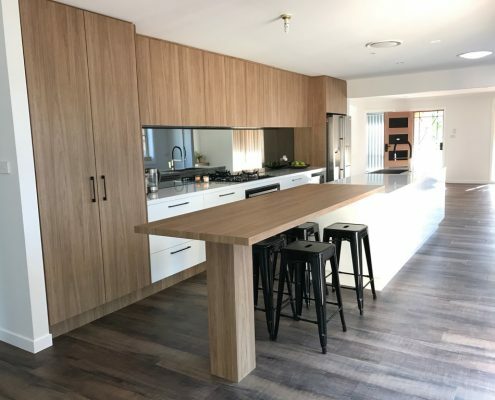 Everything from designing your dream kitchen through to delivery, installation and the final inspection, we make the process as straightforward as possible…. 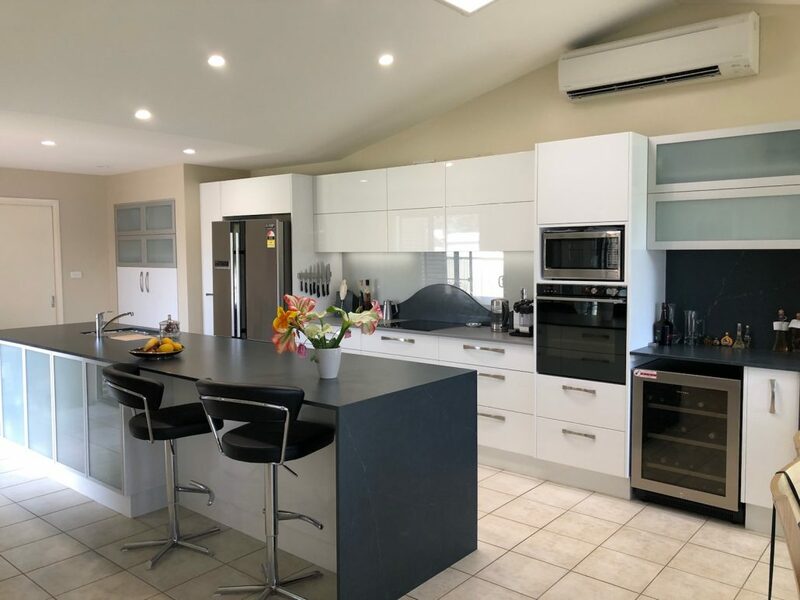 I have recently had my kitchen completely renovated by Brett and I’m so very pleased with the whole experience. Brett was not only professional but friendly and helpful. Nothing was a problem! He gave me great advice and the outcome is stunning! Brett’s attention to detail along with the quality of his workmanship is fantastic. 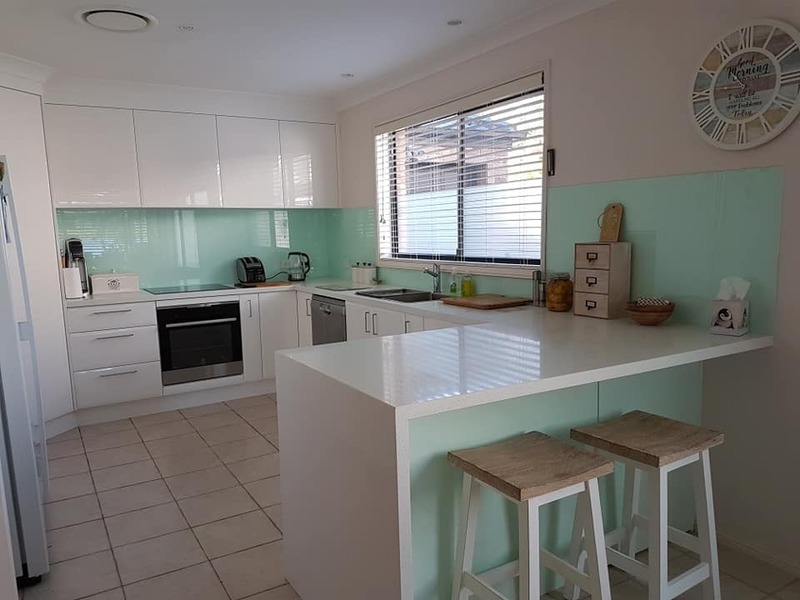 I entertain quite a lot and just love showing off my new kitchen! I don’t hesitate to recommend Brett and his team to everyone. 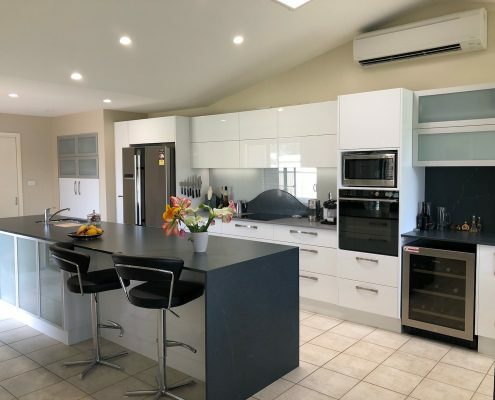 When we decided to have a new kitchen Brett Holman was recommended as the very best person for the job. 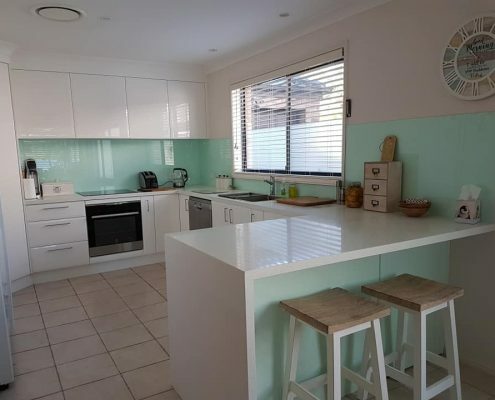 He completely removed the old kitchen and manufactured and installed our new one. 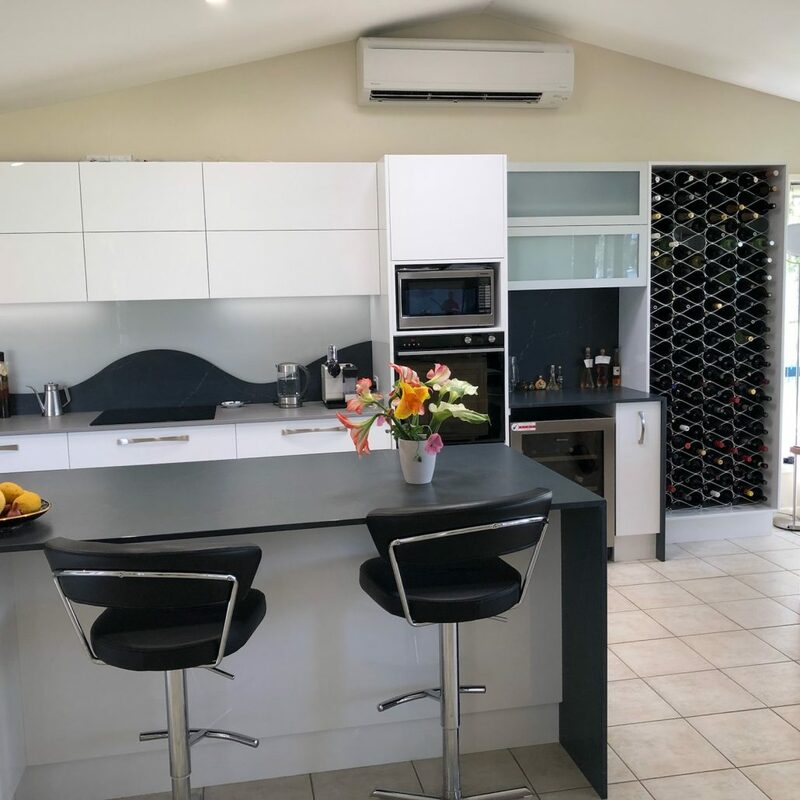 We asked for an “elderly-couple-friendly” kitchen, so have soft closing doors and drawers with BLUM mechanism, Caesarstone bench tops and glass splashback. It is all we wanted and more and we are absolutely thrilled with it. It is indeed easy and convenient, a joy to work in and extremely attractive. Brett Holman is very helpful in advising and designing, a delight to work with and definitely THE BEST. 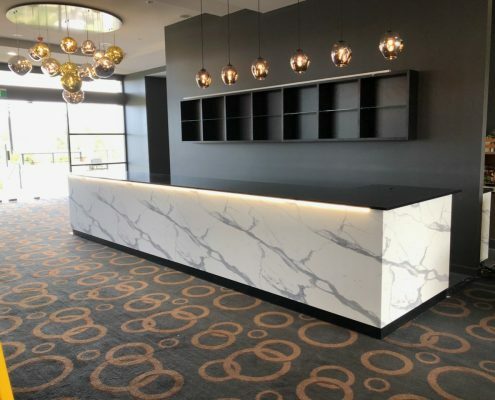 We gratefully appreciate the work you carried out at our unit at Wangi. Thank you for your great workmanship and your courteous manner in our business dealings and we will not hesitate to recommend you to others. Dear Brett, I write this on behalf of Merle and myself, to express our thanks for the work that you carried out to create our wonderful kitchen, and laundry. 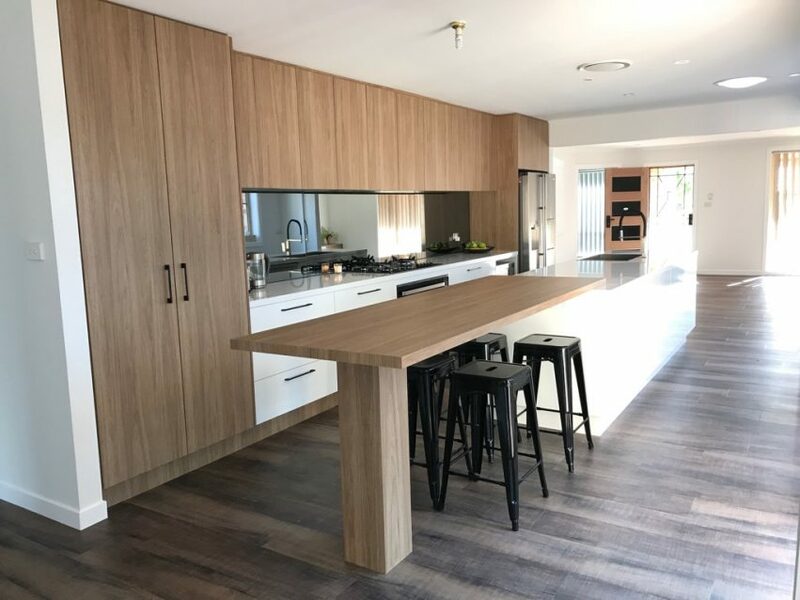 I can say that it is unusual to find such attention to detail and finish.Our Kitchen Designer friend who,s drawings you worked, stayed with us a while back and endorsed our feelings about the finished room. We shall not hesitate to recommend your services whenever we hear of an opportunity.